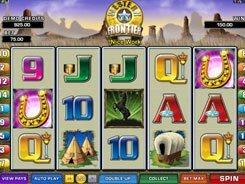 Played over five reels and twenty lines, the slot takes you back in time to North American rolling prairies largely populated by Indians. 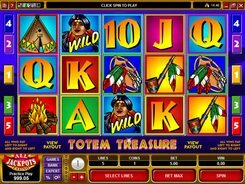 Spotlighting a cultural diversity of indigenous tribes, Microgaming has equipped the slot with an array of themed symbols, such as tee pees, dream catchers, ceremonial pipes, drums, bonfires and bald eagles; these are joined by tried and tested high playing cards. 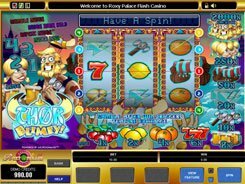 A total wager per spin runs from $0.01 to $40, so the betting options in the slot are very flexible. 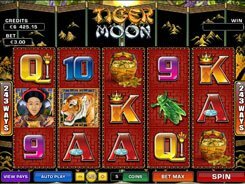 The top prize of x12,000 times a bet is awarded for five wild symbols, whilst regular icons pay off up to x2000 a line bet. 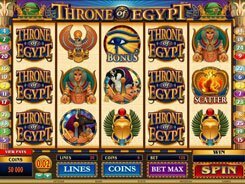 The slot has a nice feature enabling you to play four bonus games, once you have placed an extra bet in addition to a main bet. 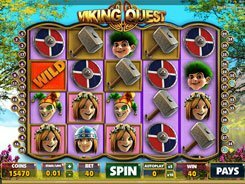 The Golden Goose side bet is not mandatory, but an outcome of your spins with this feature enabled is often quite beneficial, since the system can randomly trigger one of four gainful bonus games that award free spins, high multipliers or instant cash loot.